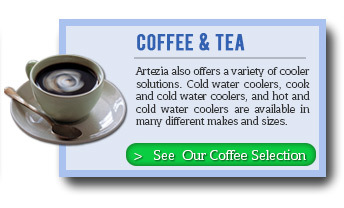 Artezian water is important to us, why? Our source only contains calcium and magnesium. In our water these minerals exist in their most easily absorbed and soluble state. These minerals are necessary for good health. we draw pure water from our artesian source in the Floridan aquifer which has been in our family for over 60 years. It has provided water to the Bonifay community and surrounding area during times of distress such as hurricanes and major power losses for decades. "Pure water is the worlds first and foremost medicine"
Contact Us via Email - Phone - Request a quote. Let us help you decide what fits your budget and is best for your home or office needs. You are welcome to pay over the phone or in person when a Artezian delivery driver drops your products at your door step. We accept all major credit cards / checks and or cash. No hassle front door delivery service! 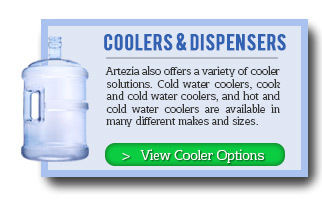 Artezia knows you are busy so we will deliver your Artezia products to your door step or office on time every time!